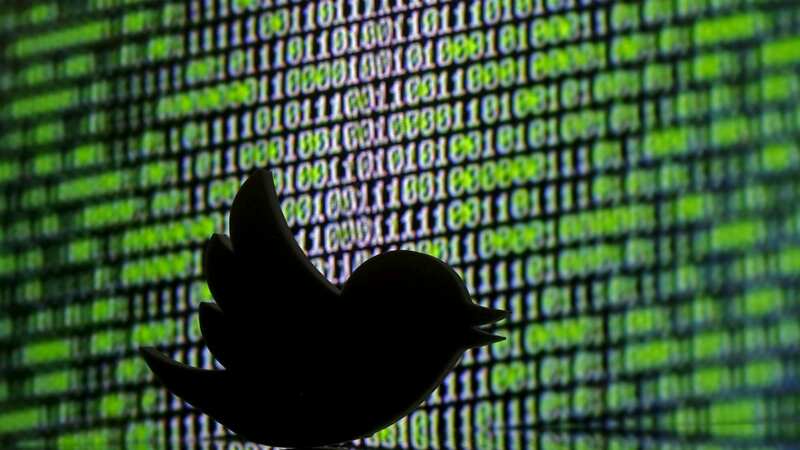 Twitter accounts belonging to various prominent Twitter users in India were hacked by a Turkish group calling itself the “Turkish Cyber Army Ayyildiz Tim”. 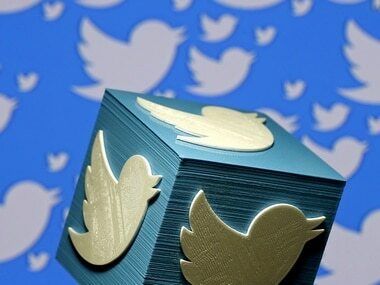 Twitter has rolled out a number of new measures to curb online abuse and harassment on its platform. The Newsweek Twitter feed was briefly hacked on Tuesday morning, purportedly by a group associated with the Islamic State. 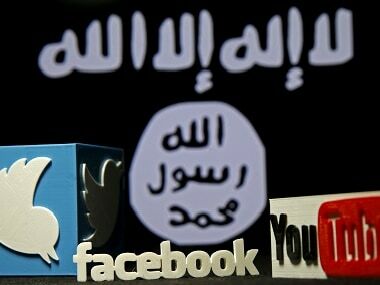 Several posts to Newsweek's Twitter feed referenced Cyber Caliphate. 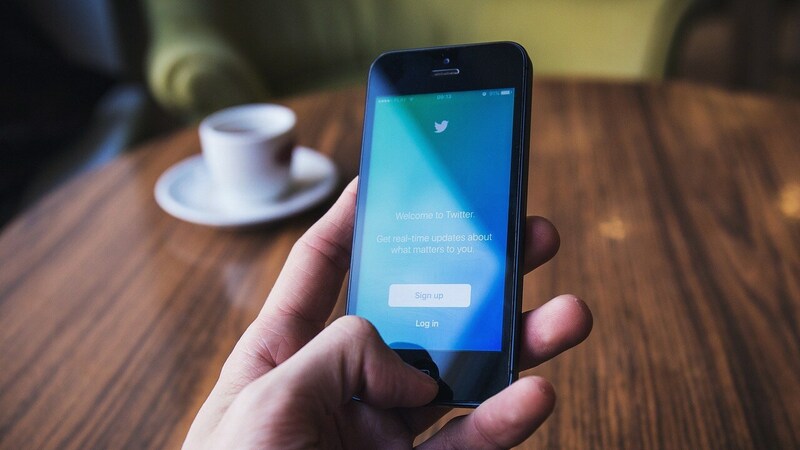 As most organisations have more than a single person person looking after their Twitter accounts, passwords can easily get leaked out to unauthorised people, who would find passwords passed around in emails, notepads or sticky notes. Biswas' father, who was employed with the West Bengal electricity board, refused to believe that his son has any terror links and claimed his account was hacked. 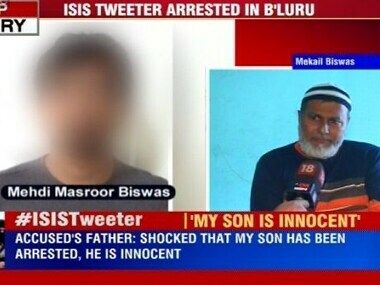 The Bangalore advertising executive who allegedly ran the most successful Twitter account for ISIS @ShamiWitness has most likely run away from the city.